The human large bowel ("gut") is colonised by an extremely dense population of bacteria, collectively termed the microbiota or "gut flora." 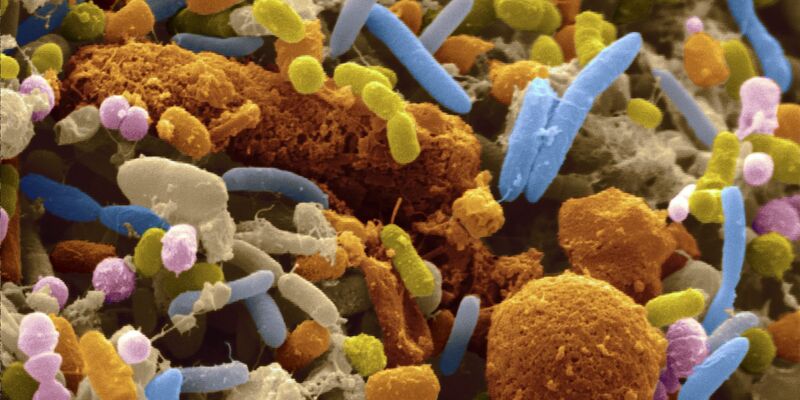 The study provides fundamental insights into the functioning of the microbiota and understanding the human-gut flora symbiosis. Results such as these are a timely and necessary complement to most current microbiota research, which is largely focused on answering systems biology questions such as "who is there and when?."